Andy Grant set out to write a book to prevent suicide. Instead, he wrote an inspirational book that explains many secrets about life. His text should be mandatory reading for everyone who has gone through a depression. Andy is a suicide attempt survivor. From a surprisingly early age, he thought about ending his own life and he tried to do it several times. These attempts and the related depressions that he experienced, made him spend time in five different mental hospitals throughout the course of his life. Andy did not find many answers in the health system or in the traditional medications prescribed to people who share these symptoms. But somewhere along the trip, he found the answers that he needed and he managed to turn his life around. In “Still Here”, Andy shares with us all the different tools that he uses every day to lead a happy and healthy life. 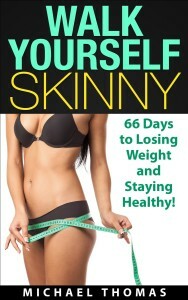 His methodology is based in what he calls his “Six Keys to Loving Your Life”. These keys are nothing fancy, expensive or difficult; they are simple, but powerful things that all of us can incorporate in our daily routine without breaking the bank, going to specialized seminars or devoting more than some minutes a day. While I already knew some of the tools mentioned in the book, the author managed to always bring a fresh point of view to all them. Other things, such as tapping, were new to me, but Andy explained everything in a simple and interesting way. I didn’t know anything about suicide before reading this book and I was surprised by a lot of facts. It would seem that suicide is the war that humanity is losing: according to Andy more people are dying by their own hand than by war and homicide combined. But I think this is a war that we can win, if we have the proper weapons to fight. 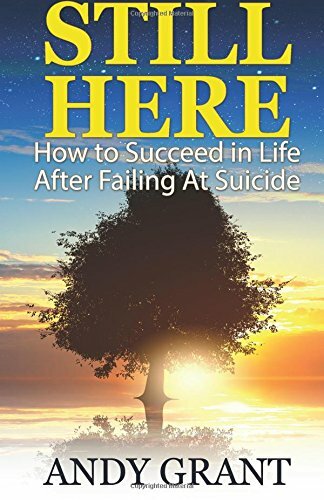 To do that, “Still Here: How To Succeed in Life After Failing At Suicide”, by Andy Grant, should figure prominently in our arsenal. Thank you for living a bright and courageous life, Andy. “It isn’t about being happy or unhappy. It is about being happier. Feeling good isn’t an on/ off thing. It is not a black and white world. Choose a little better thought, choose to be a little happier, and choose to shine a little brighter”. 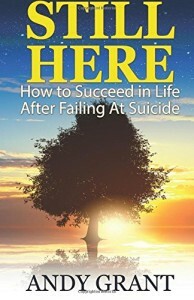 This entry was posted in book review, For Parents, Non Fiction, Self Help and tagged Andy Grant, Self-help, Still Here, Suicide on March 30, 2015 by Jose Luis Cortes. 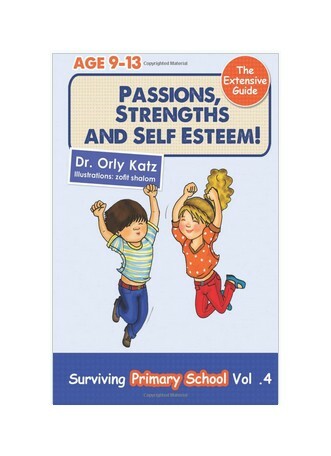 This entry was posted in book review, Children books, motivational, Self Help and tagged Dr. Orly Katz, ebook review on January 26, 2014 by Jose Luis Cortes. One in five is just too many. Women abuse knows no boundaries: it happens in all countries, regardless of social status or religion. It also takes place in many different ways. It can be very subtle if it is psychological and it can be more evident if it is physical, but these two are not the only forms of abuse and all of them are terrible. Yet, we have to ask, what have we done to stop women abuse? Celia John survived domestic violence and she did something: she wrote a wonderful book that is a resource for all women that are trapped today in an abusive situation. In her easy to read book, Celia explains how to recognize if you are being abused; what kind of abuse you are being subjected to and how to get out of it. Abused women have many obstacles to overcome; they may not have enough money to get out of the relationship; they may not have anywhere to go; they may no longer have friends or family or they may be just trying to protect their children. Celia takes each of these different hurdles and dissects them one by one, providing not only solutions but also hope. She is the first one to admit that it is hard to break off from an abusive relationship. She is also the first one to admit that it can and it must be done. To all the women who are suffering today, Celia has provided a wonderful tool to help them with her problems. 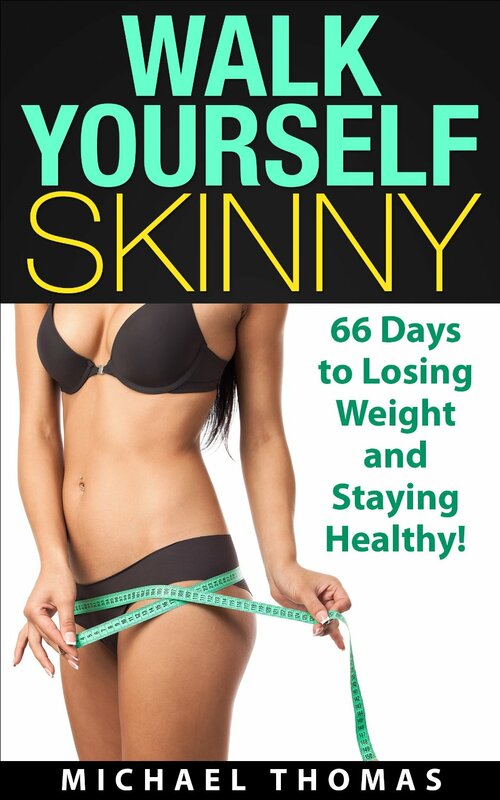 Please read the book and get out of it, now that you can. Una de cada cinco mujeres es demasiado. El abuso a las mujeres no conoce las fronteras: pasa en todas las naciones, independientemente del estado social o de la religión. También pasa de diferentes maneras. Puede ser muy sutil si es psicológico y puede ser más evidente si es físico, pero estas dos son sólo dos formas de abuso y todas las formas son terribles. Y aún así, nos tenemos que preguntar ¿qué hace cada uno de nosotros de manera personal para evitar el abuso a las mujeres? Celia John sobrevivió a la violencia doméstica e hizo algo: escribió un libro maravilloso que es un recurso para todas las mujeres que están atrapadas hoy en una situación abusiva. En su libro, que es muy sencillo de leer, Celia nos explica cómo reconocer si estás siendo víctima de un abuso; a qué tipo de abuso se te está sometiendo y cómo librarte de él. Las mujeres que sufren abuso tienen muchos obstáculos en su camino; puede que no tengan suficiente dinero para escapar de la relación; puede que no tengan algún lugar a dónde ir; puede que ya no tengan amigos o familia a la cual recurrir o puede ser que estén intentando proteger a sus hijos. En su libro, Celia toma cada uno de estos obstáculos y los va disecando uno por uno, dando no solamente soluciones, sino también esperanza. Ella es la primera que admite que es difícil salir de una relación abusiva. También es la primera en admitir que se debe de salir de ahí. A todas las mujeres que están sufriendo hoy, Celia les ha dado una herramienta maravillosa para ayudarlas en sus problemas. Por favor, lean el libro y salgan de ahí, ahora que aún pueden hacerlo. This entry was posted in Non Fiction, Self Help and tagged abusive relationships, Celia John, Get out if you can, Women abuse on May 8, 2013 by Jose Luis Cortes.